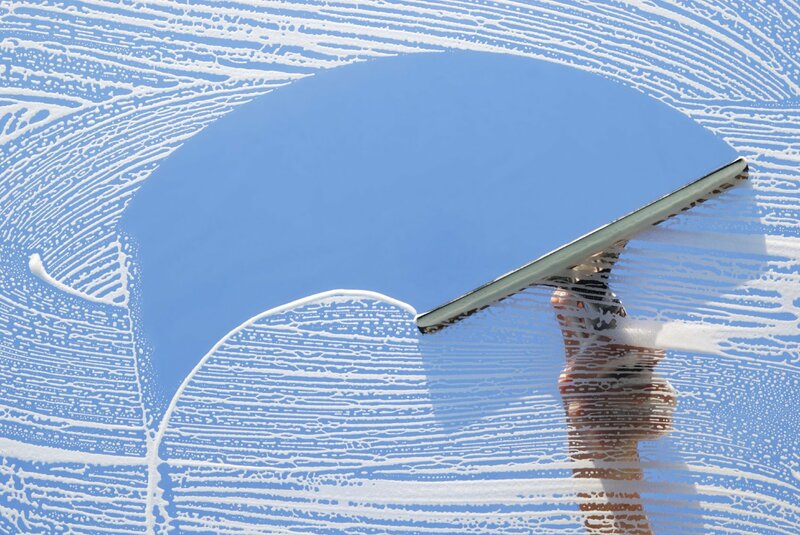 Glencoe Illinois – Thinking About Hiring a Window Cleaning Company? You’ll Want to Work With Our Family! 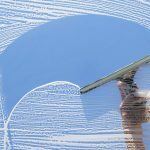 Home » Blog » Glencoe Illinois – Thinking About Hiring a Window Cleaning Company? You’ll Want to Work With Our Family! The team members here at Green Clean are family. You may be asking yourself, “Does he mean they are all related?” The answer to that is no, but we care about each other like family. How does that benefit you? At Green Clean, our team is part of our “work” family. 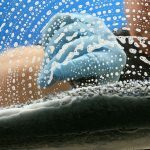 It creates a feeling of responsibility and loyalty that translates to you, the customer, in a better work product and happier service workers. As a family we hold each other accountable and strive to continually improve the company and ourselves.